Smurfs' Village – Games for Android 2018 – Free download. 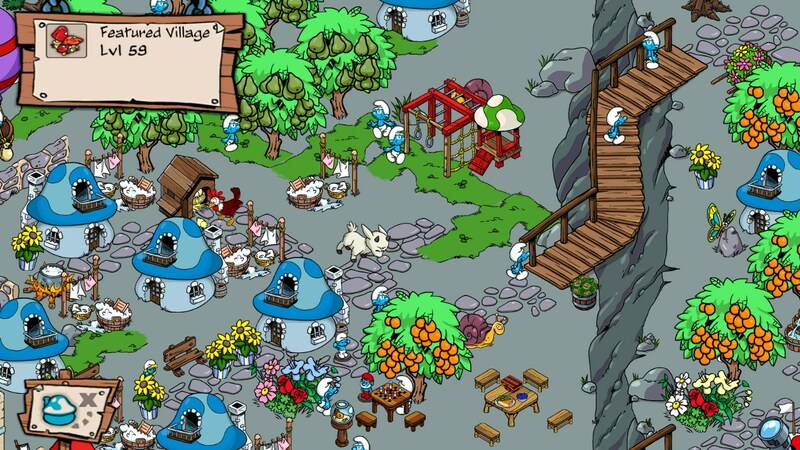 Smurfs' Village – Smurftastic fun awaits. 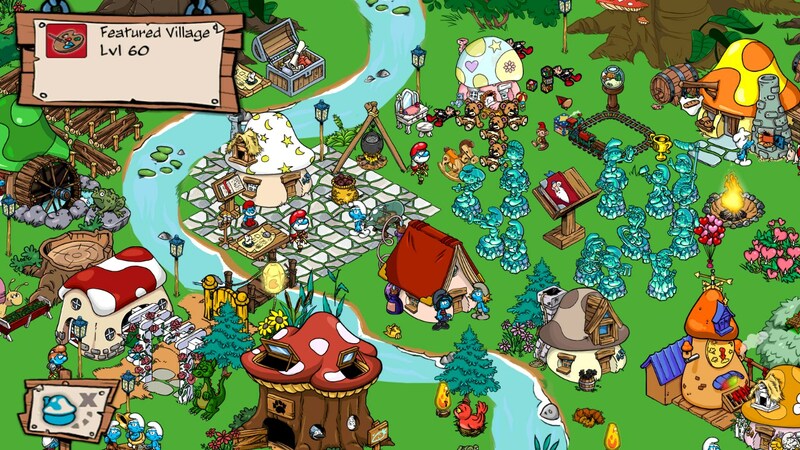 Smurfs’ Village is a smurftastic village builder, where the player builds a brand new mushroom home for our little blue friends. Forced out of their homes, it falls to the player to help them rebuild and even surpass the old village. 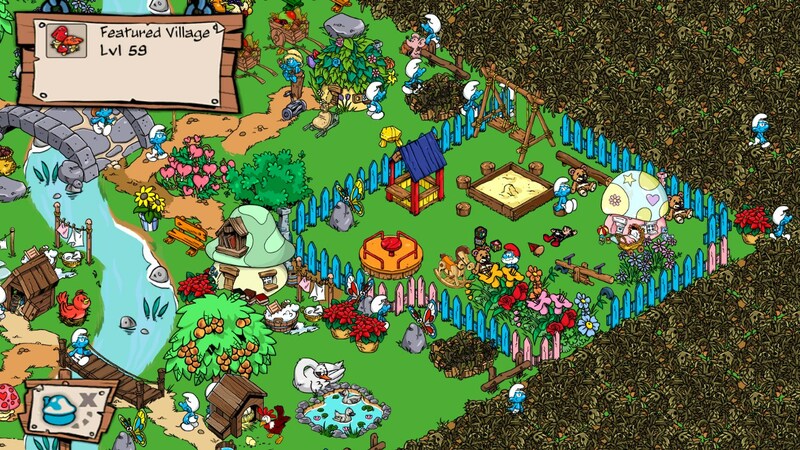 The game presents users with a bird’s eye view of a small plot of land where the tiny smurfs begin to rebuild their lost home, in relative safety from Gargamel’s evil schemes. 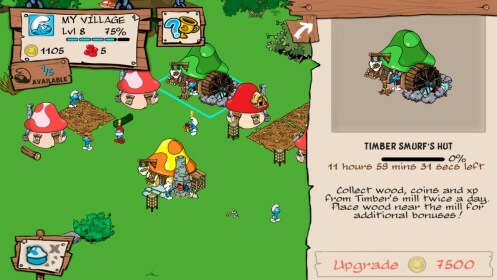 Browsing through the menus, the player has access to dozens of bright and colorful buildings to construct. 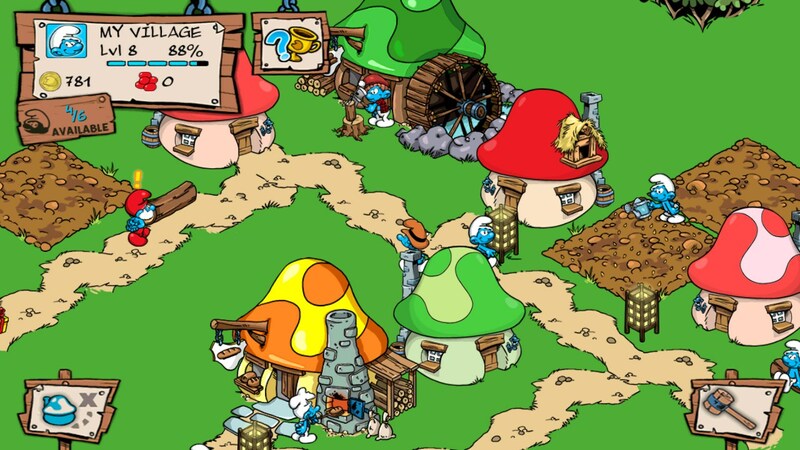 Some smurfs have their own workshops and special workplaces complete with their own mini-games, such as Papa Smurf’s potion brewing and Greedy Smurf’s baking game, each of these produce useful items that can be used around the village. 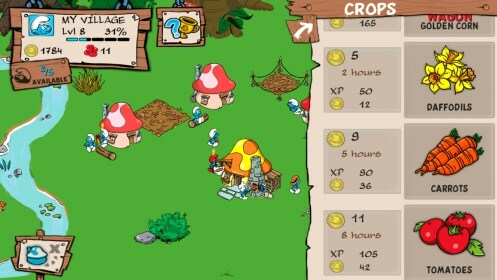 Of course no smurf village would be complete without bustling gardens and growing crops. 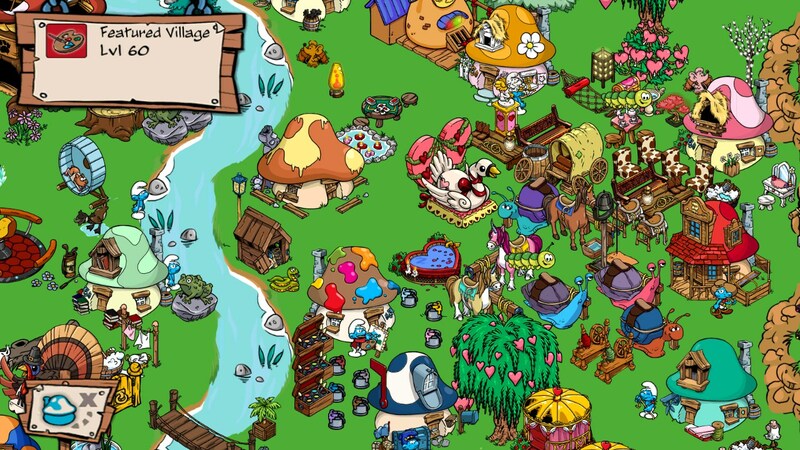 The more your village expands the more collectibles and fun items like costumes and decorations that can be unlocked. The only downside to the gameplay is the long build times for structures and crops. The story is highly amusing and quite captivating. 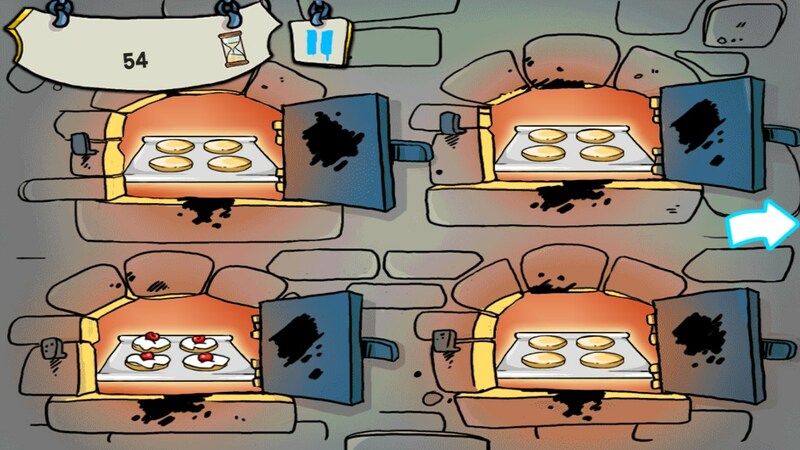 It is full of amusing comments, wily shenanigans and funny comments. 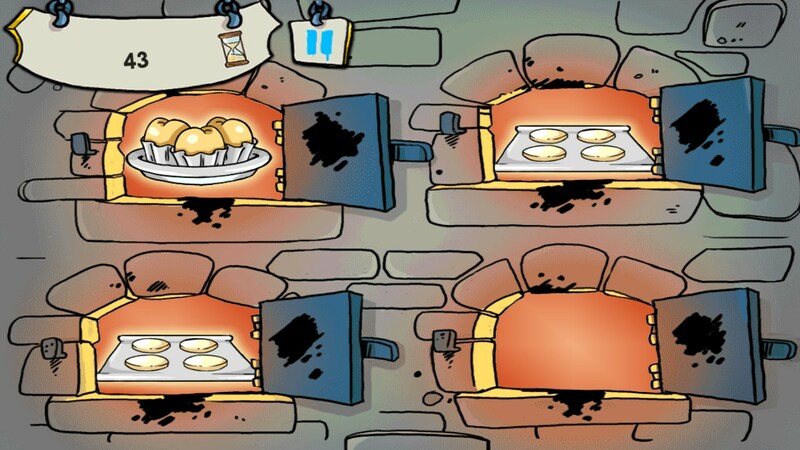 All this coupled with some detailed 2D graphics produce a highly captivating experience for young audiences. 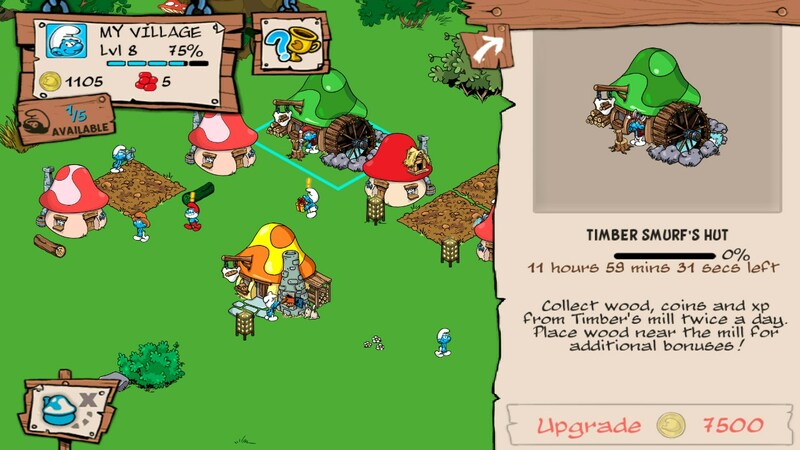 Despite Smurfs’ Village being an amusing and colorful game for children to enjoy, without violence and full of amusing and comic dialog, it just seems unwise to introduce in-app purchases in a game that is intended for children.